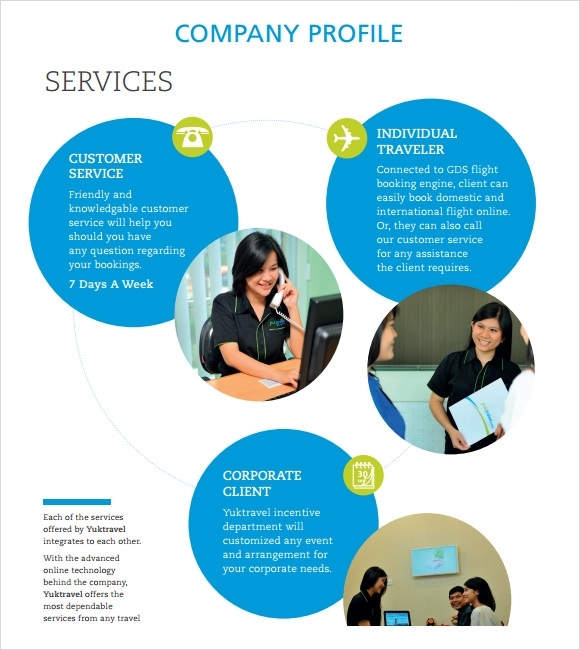 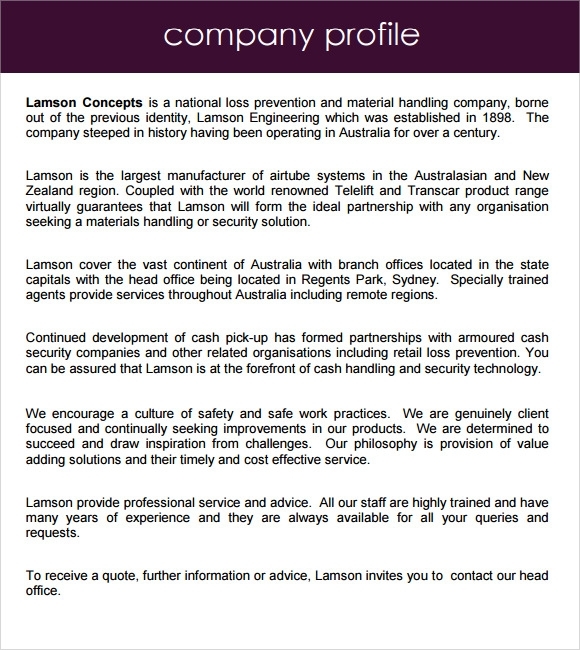 Our company profile sample templates are smartly and professionally crafted. 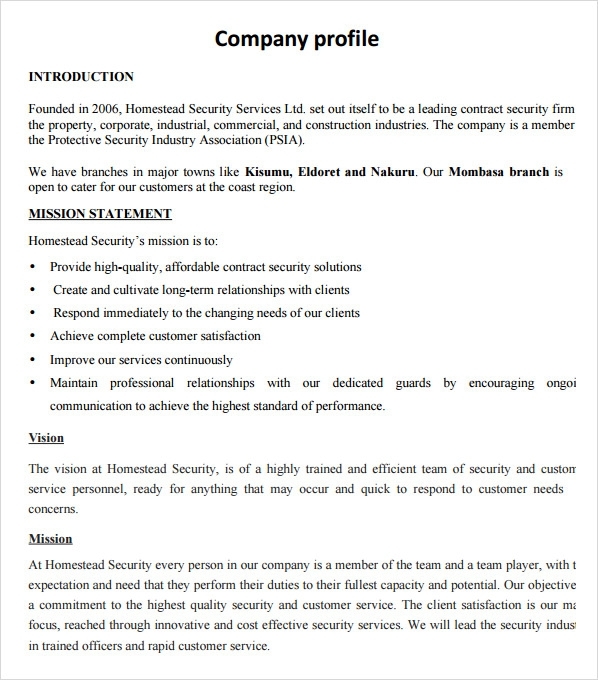 They can be used for companies of small, large and medium sizes. 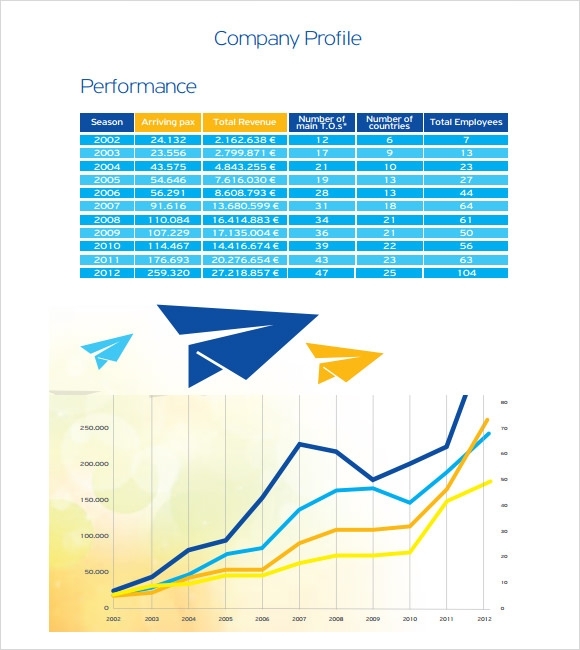 These templates are available in in vibrant and eye-catching colors and Word and Excel formats. 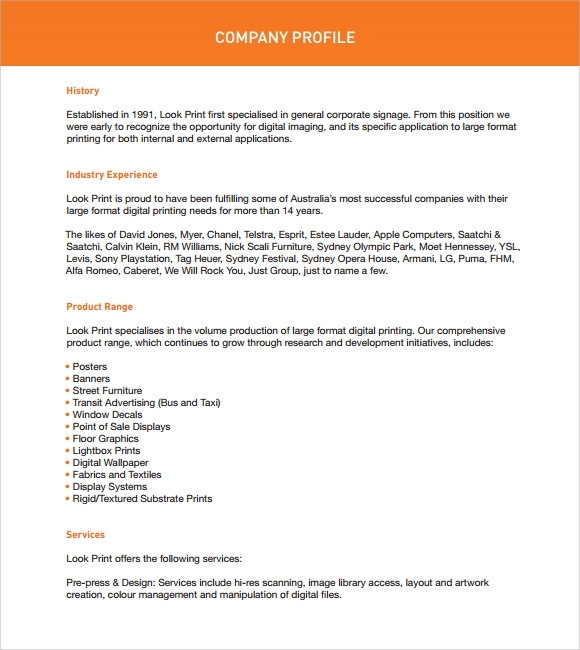 These templates are absolutely free of cost and can be easily downloaded and printed.You may also see personal profile sample. 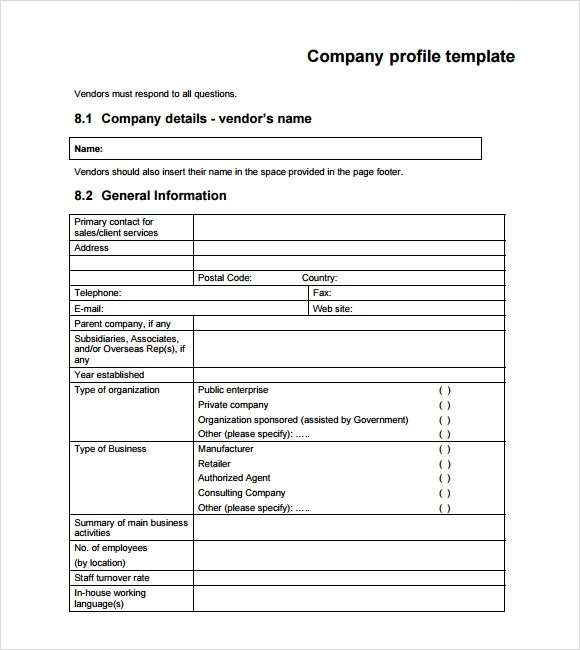 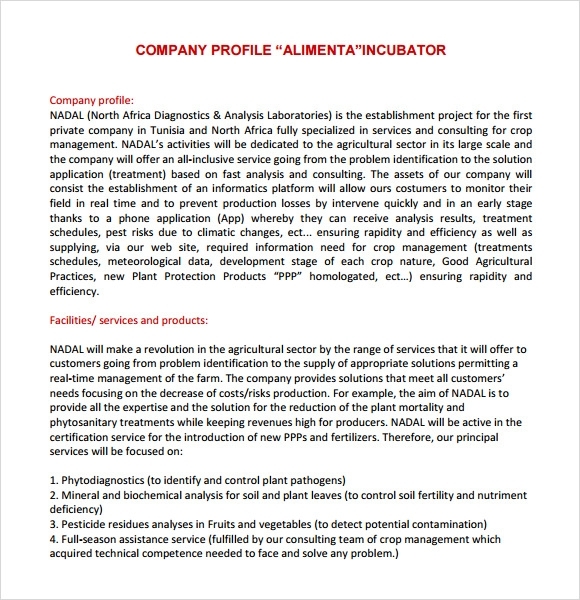 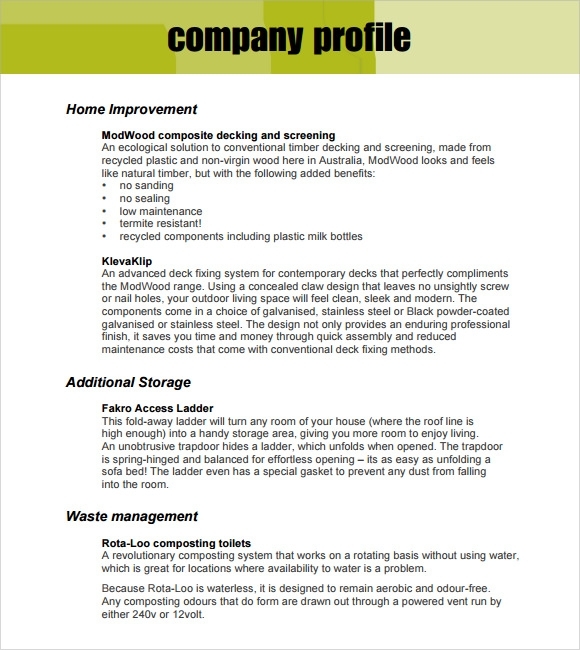 These templates contain important and relevant information such as name of the company, address details of the company, company website, human resources details, financial details of the company, date of creation, main areas and activities of the company, main products and services and other vital and relevant information and data.You may also resume profile examples.